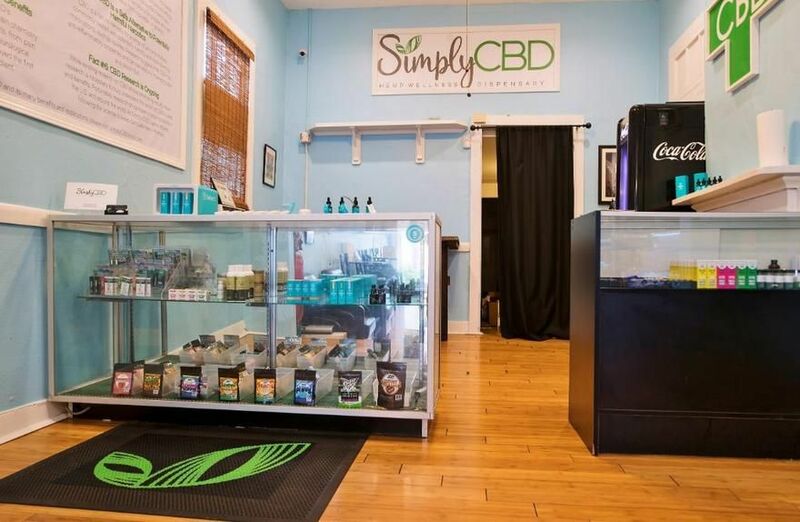 Simply CBD: Hemp Wellness Dispensary is proud to serve Louisiana and the greater New Orleans area with the finest hemp-derived CBD (cannabidiol) products in a wide array of forms and potency to suit your needs. All of our products are 100% free of THC, legal, and rigorously tested to ensure quality, integrity, safety, and CBD concentration. 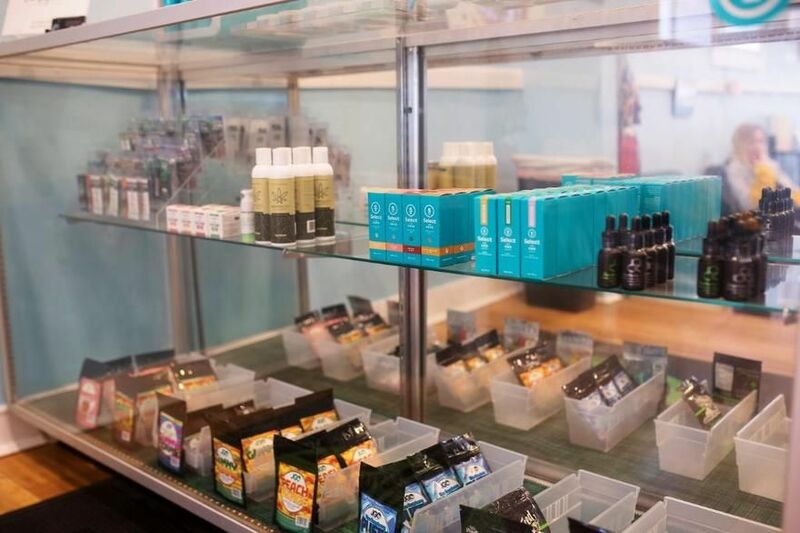 We offer CBD edibles, oils, tinctures, vape pens, vape cartridges, flavored e-liquids, as well as CBD body and pain creams. We even carry CBD drops for pets! Our products include: CBD Oils & Tinctures - An efficient method of consuming CBD, tinctures combine hemp-derived CBD oil with a carrier oil such as vegetable glycerin. Many tincture bottles come with a self-contained dropper and can be flavored or unflavored. CBD Vape Pens & E-Liquids - Know exactly what you're getting when you try our hemp-derived CBD disposable vape pens, or CBD cartridges and e-liquids that are compatible with standard e-cigarette devices. We're always ingredient-transparent so you can feel good about your CBD vaping choices. CBD Edibles - Oral consumption of CBD provides an easy way to take potent doses of cannabidiol, making it more manageable to monitor your experience and find your ideal dosage. Our edibles are non-psychoactive and always 100% THC-free. CBD Body Products - Applying CBD topically requires a much larger concentration of cannabidiol than what is commonly found in other forms of CBD. We carry the highest-quality hemp-derived CBD body balms and pain creams, providing maximum absorption and pain-relief benefits. CBD for Pets - Just as in humans, CBD oil is also being studied as an effective means of pain and inflammation relief for pets. Because some pets, especially dogs, have an endocannabinoid system very similar to that of humans, they can reap the same potential health-boosting benefits from using CBD. We're more than happy to show you how to use any of our CBD products and discuss the dosage that might work best for you. What form is best for you depends on your reasons for trying CBD, and how long you want the effects to last, among other variables.